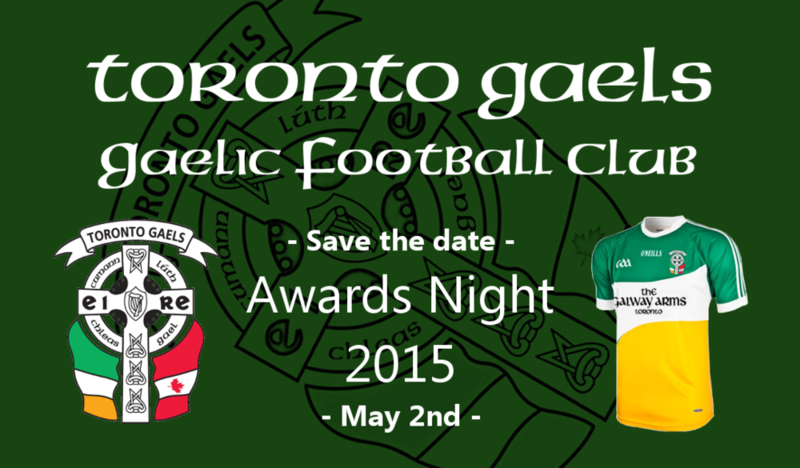 Mark the Toronto Gaels Awards Night, celebrating the 2014 season, in you calendar for Saturday, May 2nd, 2015. Time and location will be confirmed very shortly. Subscribe to the club events calendar. Older PostNight at the Races a resounding success!